Couthie Cushions is this years Pittenweem Arts Festival Craft project, organised by Anne-Marijke. Anyone can take part. Make a cushion and it will be displayed and sold at the Arts Festival in August. Money raised is donated to charity (to be announced!). We've been having get togethers in the shop and Anne-Marijke has left some patterns in the shop too. We're highlighting some patterns on the website - you can see them here - and we also have a Pinterest board with even more ideas and tutorials. You don't need to come to the get togethers or even the shop to join in. 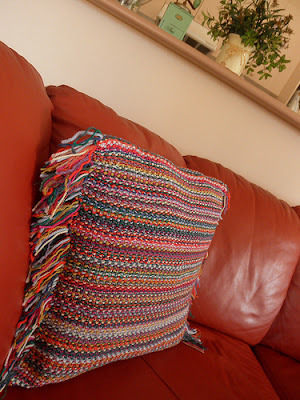 Knit, crochet or sew a cushion and get it to us before August! 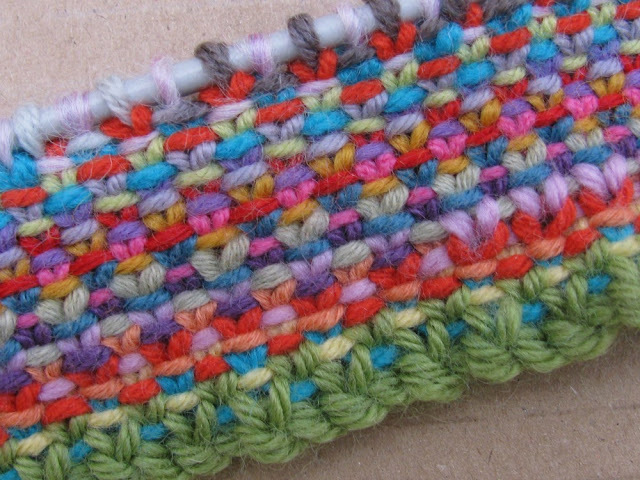 I'm using mostly DK and a 3.5mm needle (I'm a very loose knitter), I'm hoping the cushion will come out 30-35cm wide. 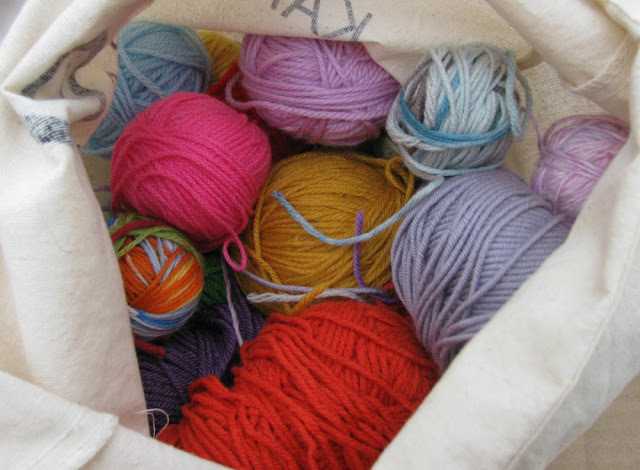 Are you making a cushion for the Pittenweem Arts Festival?